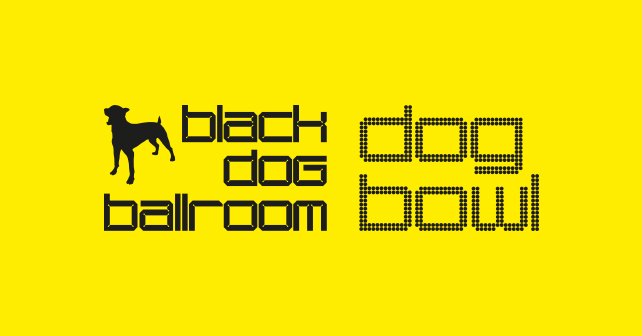 To claim your Student Dog Tag bring this voucher along to Black Dog Ballroom New Wakefield St. Terms & conditions: Student ID required. Voucher expires 30th September 2019.